1. FREE ZIGI CHANGING BAG WITH SAFETY BAR. 2. 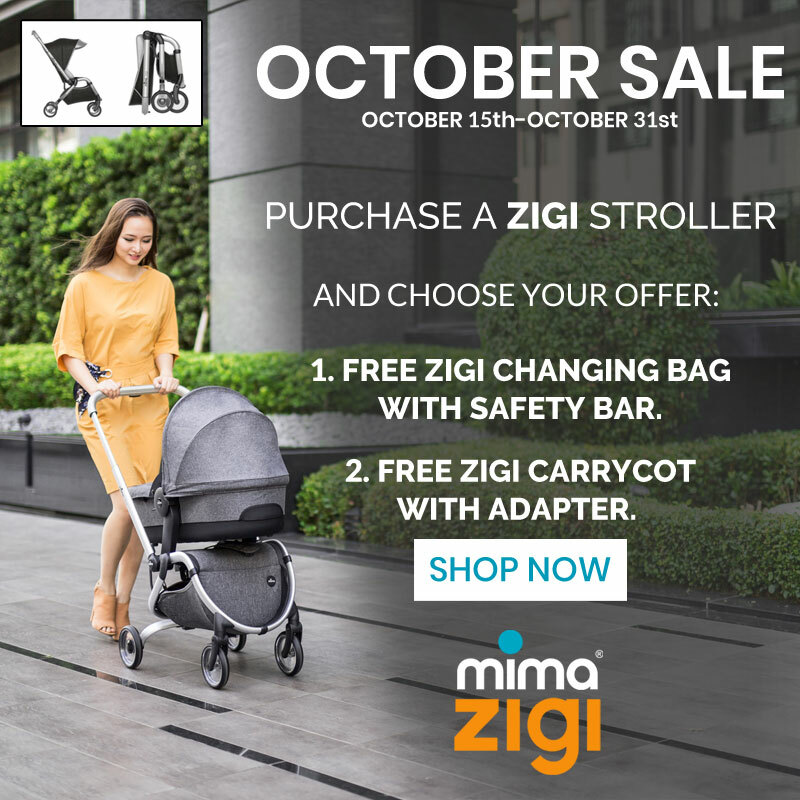 FREE ZIGI CARRYCOT WITH ADAPTER. 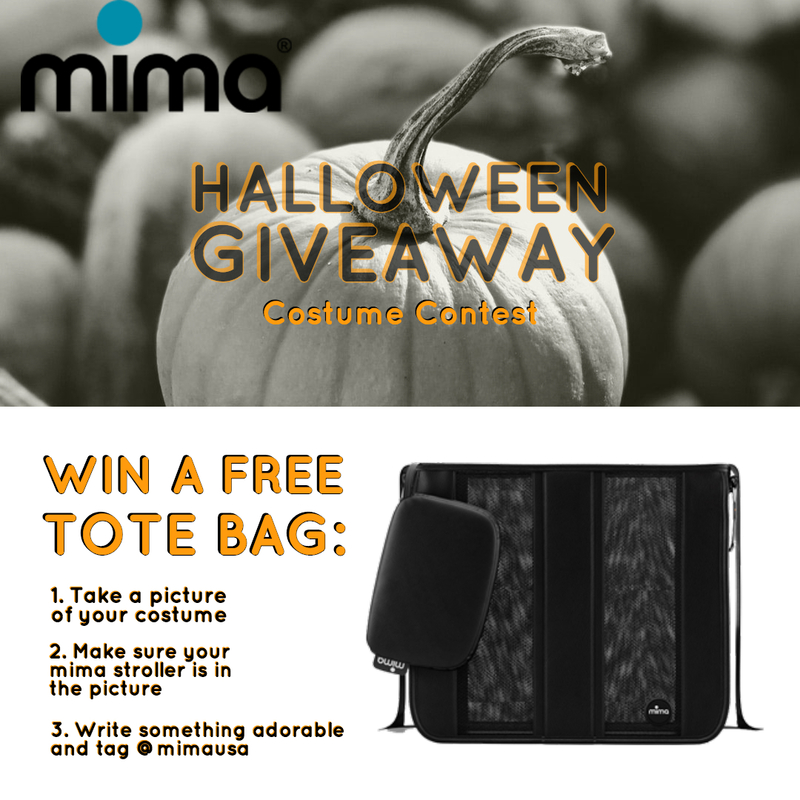 Win a FREE TOTE BAG!!!!! Here you can add any content text you want and then PUBLISH. What does the colour yellow say to you? Inspired by the vibrant country of India, the intense new colour for xari conjures up an exciting image of fun and liveliness decorated in bright colours and intricate patterns typical of this culturally rich land. 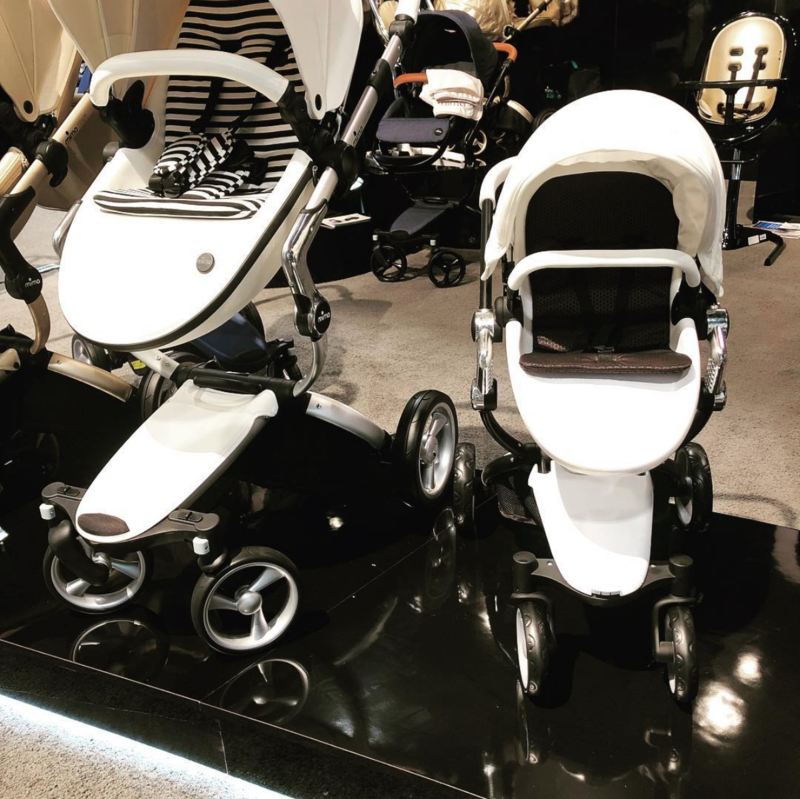 The patented mima “carrycot inside”, a beautiful patterned parasol and a new colour Starter Pack exclusive to this model all come included with your mima xari YELLOW! Limited Edition. This year a majestically bold, new colour joins the mima ranks, offering a seat unit, canopy, handlebar sleeves and basket covers in an elegant Royal Blue leatherette. Typically associated with royalty and favoured for centuries by monarchs and emperors, this colour is undoubtedly a symbol of luxury. Royal Blue is therefore sure to add a peaceful yet majestic twist to your daily strolling. 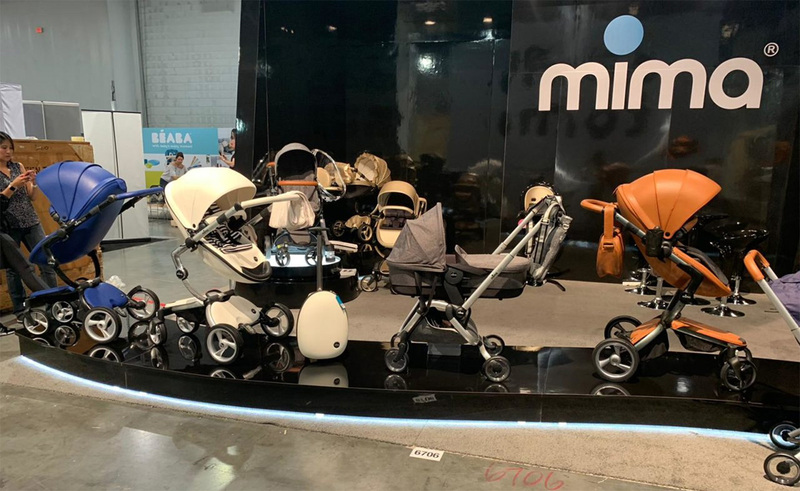 The striking, deep blue tone combines beautifully with all three mima chassis colours as well as a number of mima Starter Packs, including the new styles; Denim Blue, Coral Red, Pixel Blue and Pixel Pink. Our award winning moon high chair is back! We’ve tweaked our design to add a new burst of life and a variety of aesthetic and functional features. The mima moon is a 3-in-1 product that caters to the needs of your child throughout their development, one step at a time. 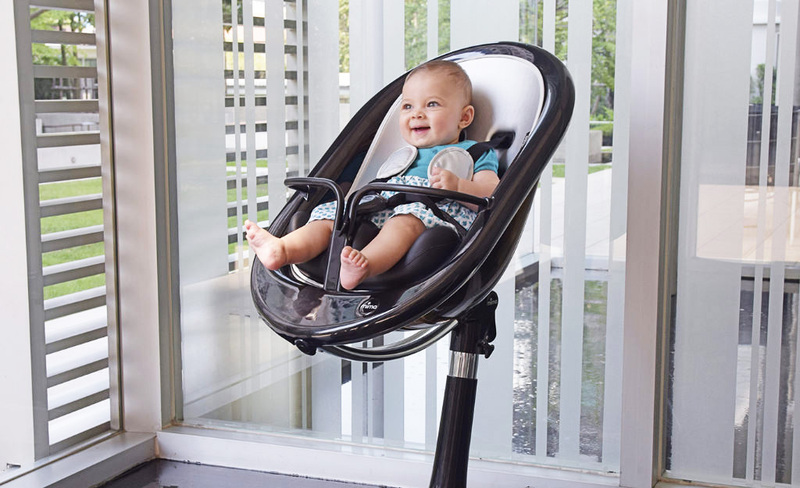 The product comprises two seat units, one on top of the other, that allow the chair to be used from birth as a newborn lounger with pillow (sold separately) and as a high chair once the baby reaches 6 months. Convert the high chair into a junior chair, which is suitable for children weighing up to 45kg, by simply removing the upper seat unit. 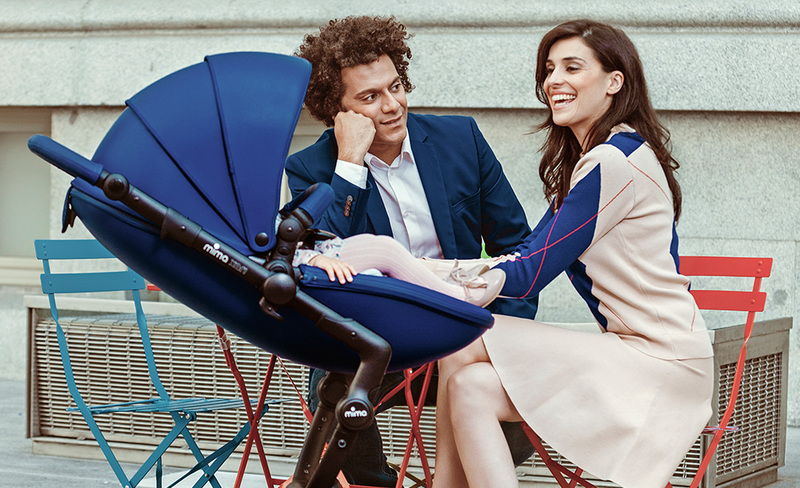 Mima Xari Argento: New For 2016! What do you associate the colour silver with? Prestige? Luxury? Futuristic aesthetics? mima is excited to announce the new silver colour for xari: Argento. Due to high demand and endless enquiries about when or if our discontinued Cosmo would return, we’ve brought back silver with an updated twist. Like other mima collections, Argento is made using leather-look flair – an eye-catching material that perfectly adorns the curves and features of xari. Silver goes hand in hand with the feeling of high-end, deluxe goods and the extravagant. Whether in the latest Sci-Fi movie or on one of the hottest catwalks, silver never fails to ooze individuality and innovation. Combine Argento with the Aluminium chassis for a unique, delicate and minimalist style. Choose Rose Gold for that extra dose of luxury to create a hit combination worthy of any of today’s elite, fashionista parents. 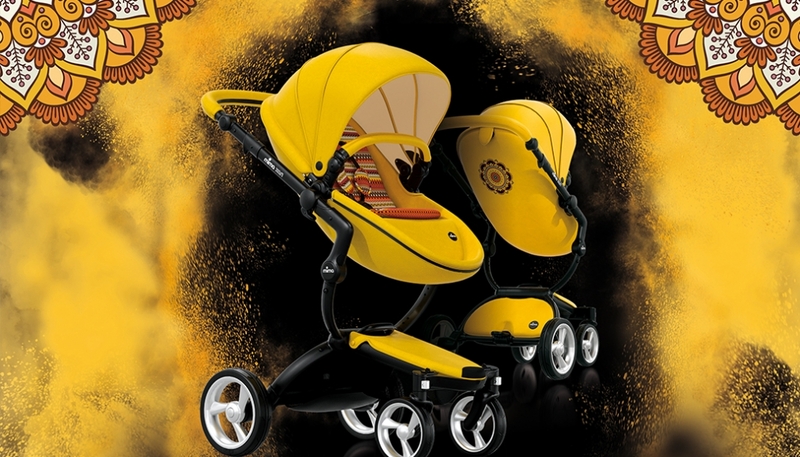 Alternatively combine with the Black chassis for an edgier look for your little rock star. On trend for 2016, Argento is the perfect tone for parents wishing to stand out from the crowd. 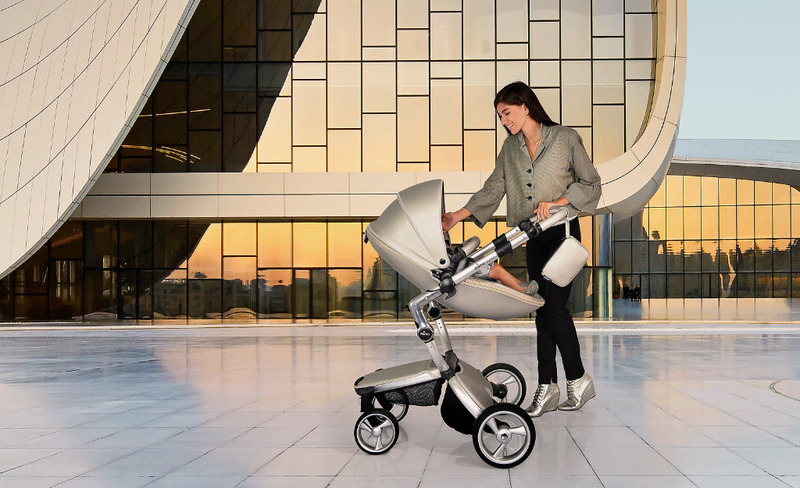 Stroll in style while adding that extra sense of futuristic luxury to your mima xari. What are you waiting for?